Along with the Revolution Pro Highlight Palettes, Revolution Pro have also released a range of Supreme Eyeshadow Palettes, which each contain eight shades, with both matte and shimmer finishes. 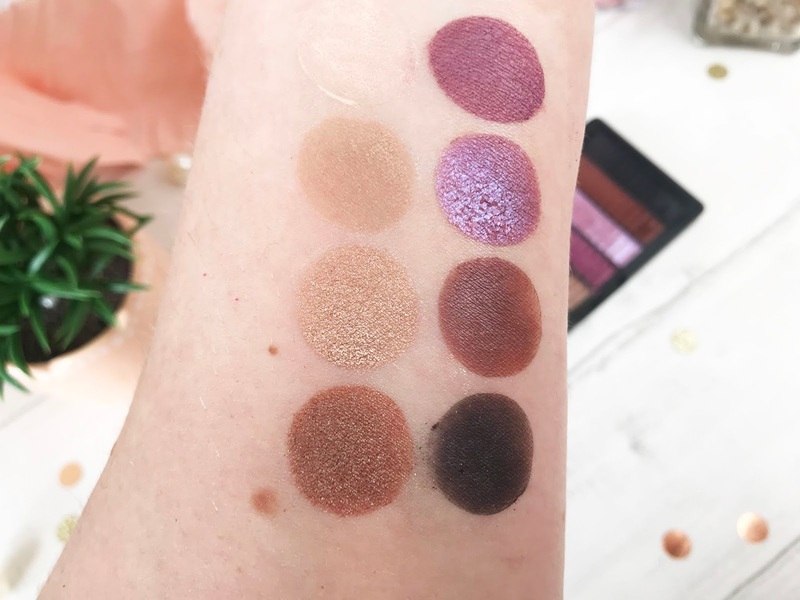 As Revolution are often on a 3 for 2 offer at Superdrug, I chose Allure, Bewitch and Captivate as these are the colour ways which stood out most for me. Each palette costs £6, which for eight shadows is pretty reasonable, considering the intense colour and unbeatable silkiness. Each and every shade from the three of the four palettes I chose is soft and buildable for easy blending and they are super pigmented. 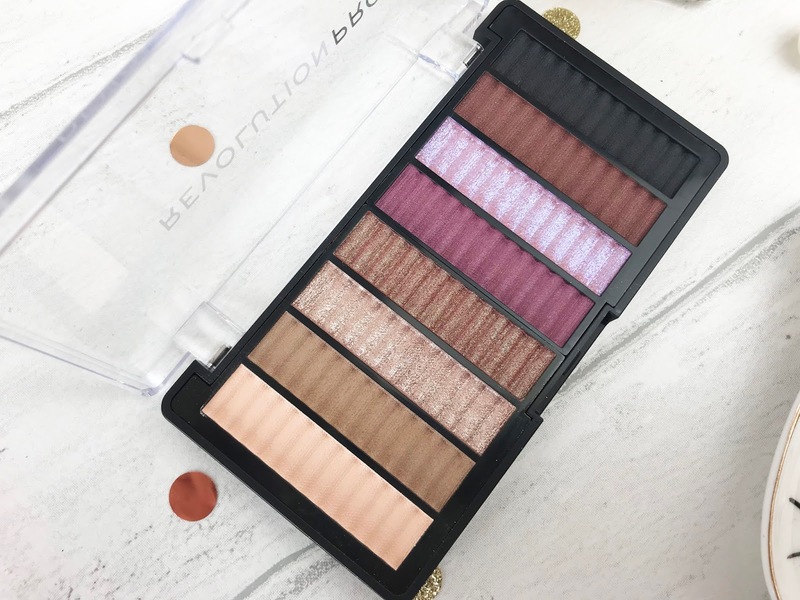 Starting with Allure, this palette consists of a matte vanilla, matte cool brown, which would also be great for eyebrows, a light taupe shimmer, a warm brown with light green glitter, a matte mauve, an ethereal lilac shimmer with baby blue glitter, a matte warm deep brown, and a matte black which is great for creating a smoky eye. 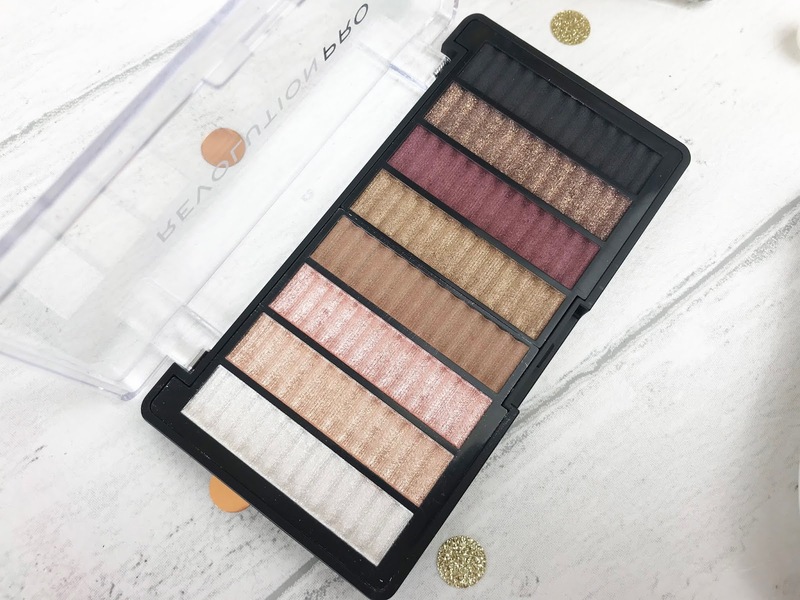 Moving on to my favourite of the palettes, Bewitch, as the colours are just absolutely stunning, and will be perfect for warm and hazy Summer evenings. 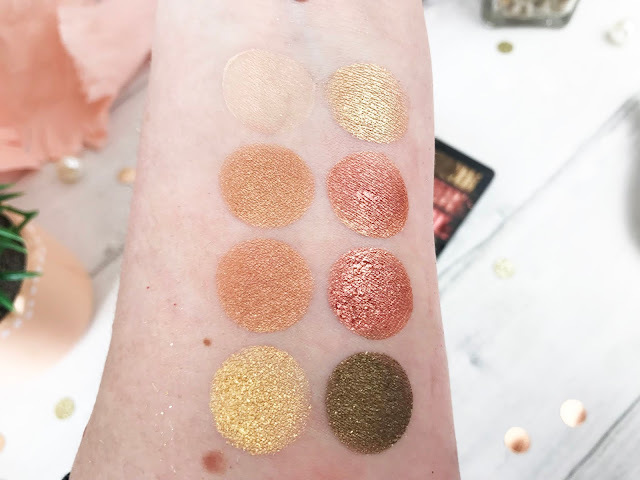 The palette includes a matte vanilla, a deep gold shimmer, a copper shimmer, a yellow gold glitter shimmer, a cool gold glitter shimmer, a burnt copper shimmer, a slightly warmer burnt copper glitter shimmer and an antique gold glitter shimmer. 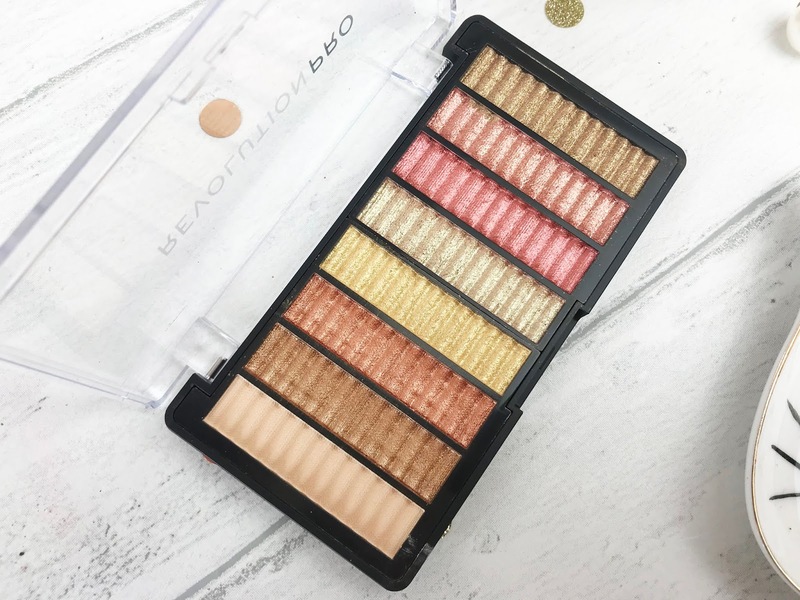 Captivate for me is a bit of a multi-use palette, which makes it great for travelling, as some of the shades can be used as highlighters, some for brows and some for a bold eyeliner. 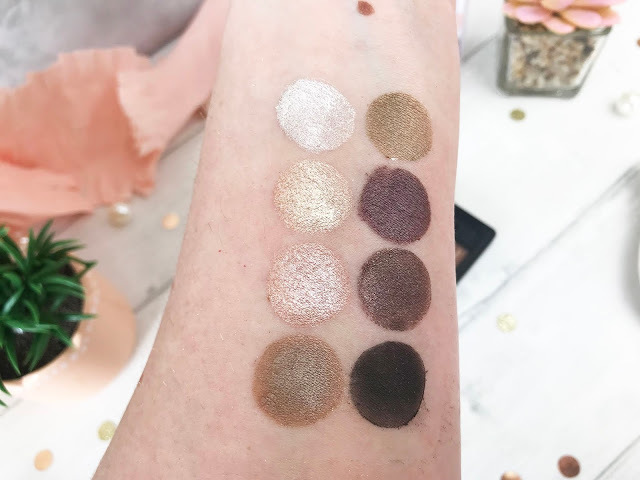 There is a metallic white shimmer, a soft gold shimmer, a soft rose gold shimmer, a matte cool brown, an antique gold shimmer, a burnt aubergine shimmer, a deep brown with gold glitter and a matte black. As mentioned, the Supreme Eyeshadow Palettes go so smoothly onto the eyes and are full of pigment, the only thing I did notice is that in the pan you get a lot of fall out, which doesn’t happen on the face as such, but can be quite messy! You can easily press it back down into the pan though. 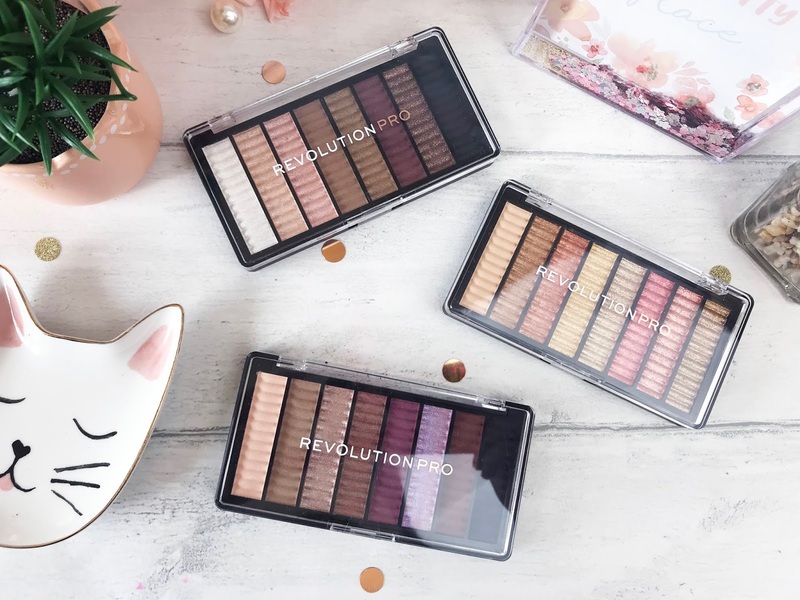 The Revolution Pro Supreme Eyeshadow Palettes are available instore and online at Superdrug or online at Revolution Beauty.